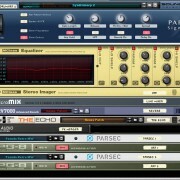 Parsec Signature offers precise & distinctive character for the Reason Rack. Parsec Signature is based on the amazing sounding Parsec Rack Extension synthesizer from Propellerhead Software. By using additive synthesis to generate its sounds, Parsec brings this synthesis method to a new level – sonically, but the more when it comes to shape the patches. 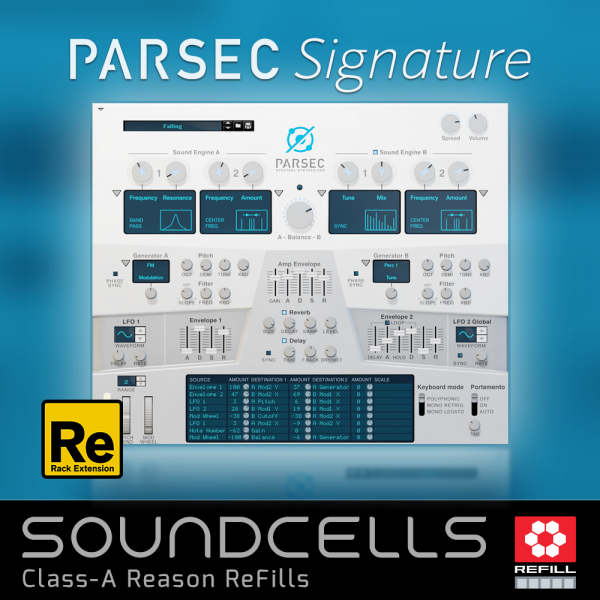 Parsec produces timbres that cant be done with VA synths, and beyond that the possibility to modify the OSCs partials with envelopes, LFOs etc. opens magical doors to control the spectral results of the tone. 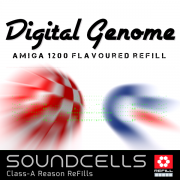 The patches inside this ReFill are ranging from rich atmo & pad sounds, from typical additive stuff up to timbres sounding like being played on real materials. Parsec Signature is not genre-specific and will be an important part in each of your tracks. 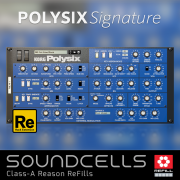 This ReFill simply is a great addition, if you already own this synthesizer. NOTE: The Parsec Rack Extension must be installed to be able to use this ReFill. • 115 Parsec patches: Atmos & FX, Basses, Keys, Leads, Pads. • 78 combinator patches: Arps, Atmo, Basses, Keys, Leads, Pads. 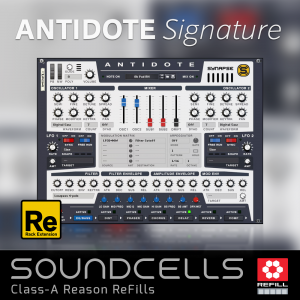 • Highly inspiring patches based on advanced additive synthesis. The Parsec Rack Extension (NOT included in this product) must be installed to be able to use this ReFill. 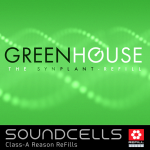 Yet another stunning ReFill from Soundcells. 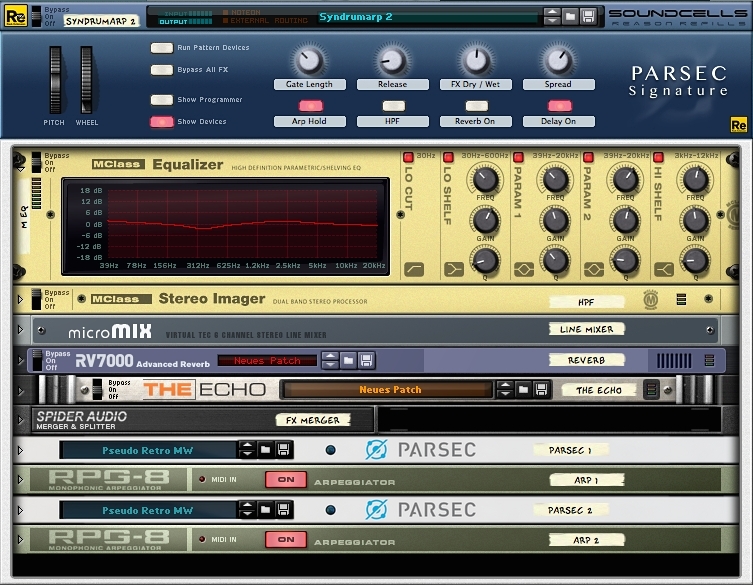 Lots of great sounding patches utilizing the Parsec. 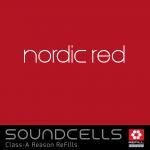 As usual with the Soundcells releases the attention to sound quality is always on par. Thick and rich sound that is clean and carries well. Some very nice bass patches in this one as well the keys and pads. There is also 4 different Synstrings which is great. This will be endless music making and also exploring the Parsec and automation features. Also looking forward to new patches in future updates on this one. 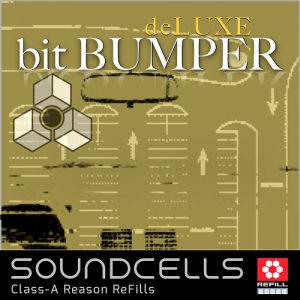 An excellent (and I might add, great value) ReFill with a wide array of good quality sounds and textures. It is always refreshing to open up the ReFill for the first time and be inspired. 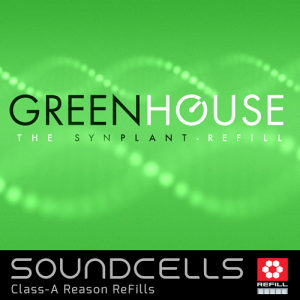 While I can’t say this is a refill you must buy, I can say it’s helping me not only create new tunes but go back and revisit old beats I haven’t completed and add some more sounds to them. I’m happy with the quality of this refill it really makes me enjoy Parsec a a little more, I was hardly using it with the stock sounds that came with it. If you own a Parseq this refill is almost a must. Good sound and easy tweaking. 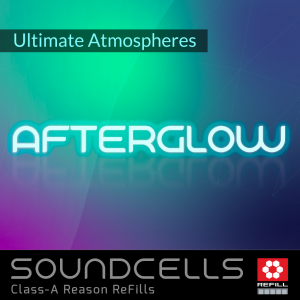 Bloody good presets which opens horizons to an endless landscape of selfmade sounds. I love the Parsec. Harald, a great job!